BTEK Software, Inc., is a Microsoft Silver Partner, providing hosting services based on Microsoft technologies that are fast and reliable. We strive for continual performance with little or no downtime for all of our customers. We understand the importance of being able to reach the web 24/7. After 30 years in the technology business, we are always looking for better ways to provide our clients with leading-edge technology now. Our background is business and technology - and we are always looking for new software, hardware and methods to complement our existing tools. It is not just a matter of business, but a matter of pride to our experienced staff. In fact, we have several times taken suggestions from customers and after formal evaluation, added the functionality to all of our servers. Our services include brochure sites, e-commerce services, FTP sites, Exchange services, as well as secure and dedicated servers for our enterprise clients. We have a plan for all levels of business activity. 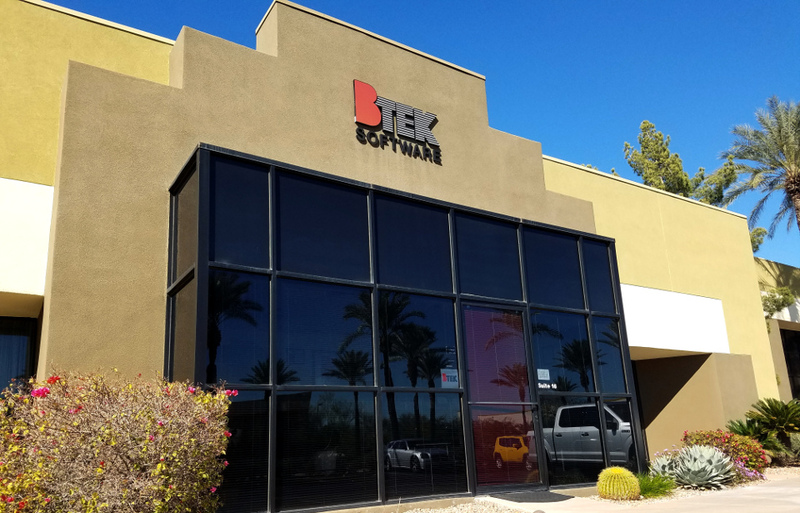 Contact BTEK Software today to learn more about how we can help you stretch your IT budget by hosting with us.